The unfolding drama at the officers' training school is an incomparable picture of a conflict between honourable men and a barbaric regime in wartime Germany. 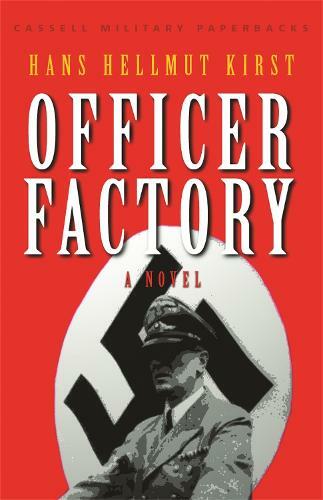 THE OFFICER FACTORY is where the cream of Germany's youth are moulded into soldiers ready to fight for the Fatherland. But the training is not only military but ideological, and when a murder occurs inside the school all the underlying tensions begin to surface.